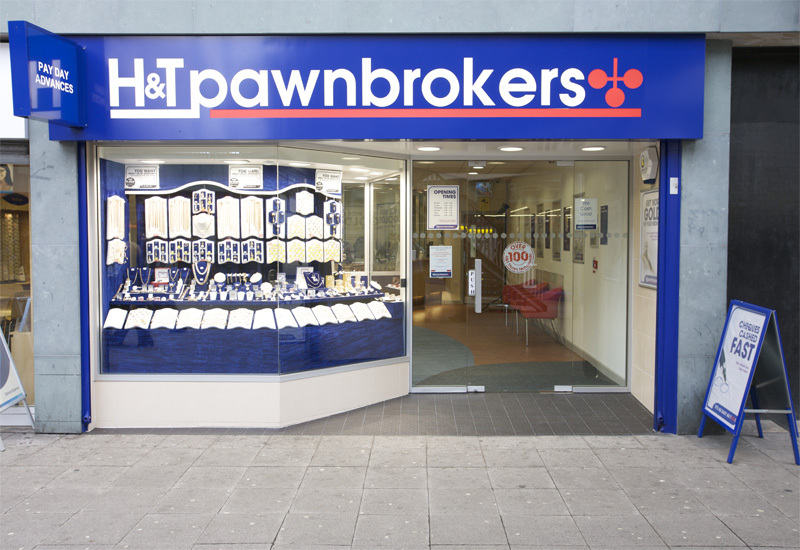 The H&T Group has reported another positive year with gross profit increasing by 15.4% from £47.5m to £54.8m. The group states this growth, for the year ended 31 December 2016, was driven by the higher gold price improving revenues from pawnbroking scrap and gold purchasing together with the growth in the personal loans and other services segments. In addition, the combination of delivering a good operational performance for the year and the benefit of a rising gold price increased profit before tax by 42.6% to £9.7m. On the retail side, during the year the company closed eight underperforming stores and expects a small number to close in 2017. 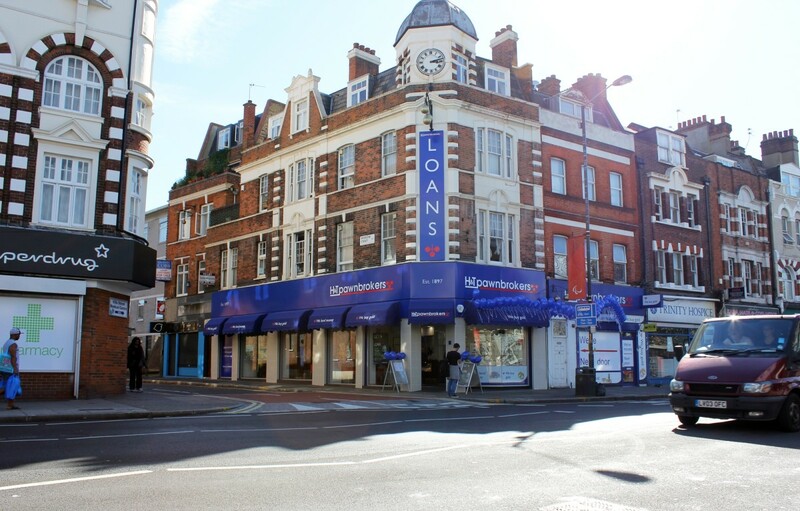 The Group’s store estate now comprises 181 – 126 o which are H&T Pawnbrokers stores, 24 Est 1897 second-hand jewellery retail stores, and 31 of the company’s new H&T Money brand stores. Retail sales grew by 3.4% to £30.5m (2015: £29.5m) and gross profits 8.7% to £11.2m (2015: £10.3m). The Group had two focus areas for the year: improve margins and improve inventory management. It reports that progress has been made on both of these objectives, particularly in H2 2016. During 2016 the store inventory increased by £5.0m as it completed the implementation of the planograms across the store estate. 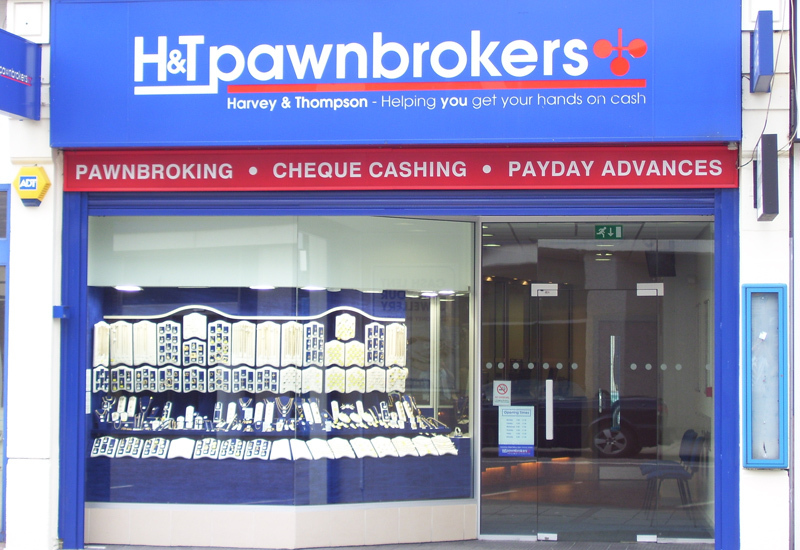 Despite store closures, gross profits from Pawnbroking were flat and retail was 8.7% up on 2015. The higher gold price has resulted in increased profits of £6.0m (2015: £2.4m) from gold purchasing and pawnbroking scrap activities. Total direct and administrative expenses for the group increased by 11.8% from £39.9m to £44.6m, principally as a result of investment in staff to support business volumes and new initiatives. The board considers the continued investment in people and systems to be vital in repositioning the business to take advantage of the market conditions. 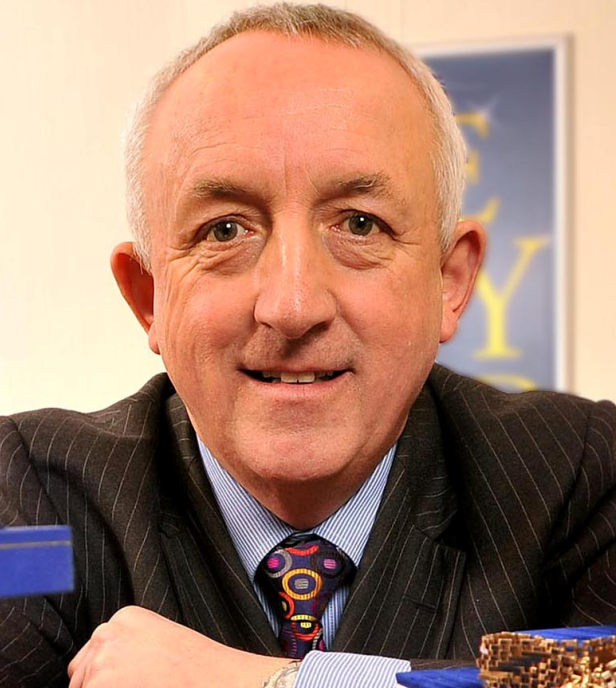 Elsewhere, the Group has delivered significant growth in gross profits from the Personal Loans, FX and Buyback products which collectively increased by 59.2% to £7.8m. It has also improved the effectiveness of its online channel delivering 133.3% growth in the online Personal Loans with 68.4% of online applications coming through mobile devices. The Group plans to develop this further during 2017 having established a range of brokers who introduce applications to the company. The Group delivered profit after tax of £7.6m (2015: £5.4m) and diluted earnings per share of 20.88 pence (2015: 14.86 pence). Subject to shareholder approval, a final dividend of 5.3 pence per ordinary share (2015: 4.5 pence) will be paid on 2 June 2017 to those shareholders on the register at the close of business on 5 May 2017. This will bring the full year dividend to 9.2 pence per ordinary share (2015: 8.0 pence). The Group’s financial position is strong with net debt of £5.4m at 31 December 2016 (31 December 2015: £2.1m) and headroom of £15m on its borrowing facilities. John Nichols, chief executive of the H&T Group, comments: “The Group has delivered a strong financial result in 2016 with a solid operational performance assisted by a higher gold price. We are particularly pleased with the growth in our loan books and the increasing significance of FX and Buyback. The Group’s strategy going forward is to serve a customer base whose access to mainstream credit is limited and for whom small-sum loans can help to address short-term financial challenges. 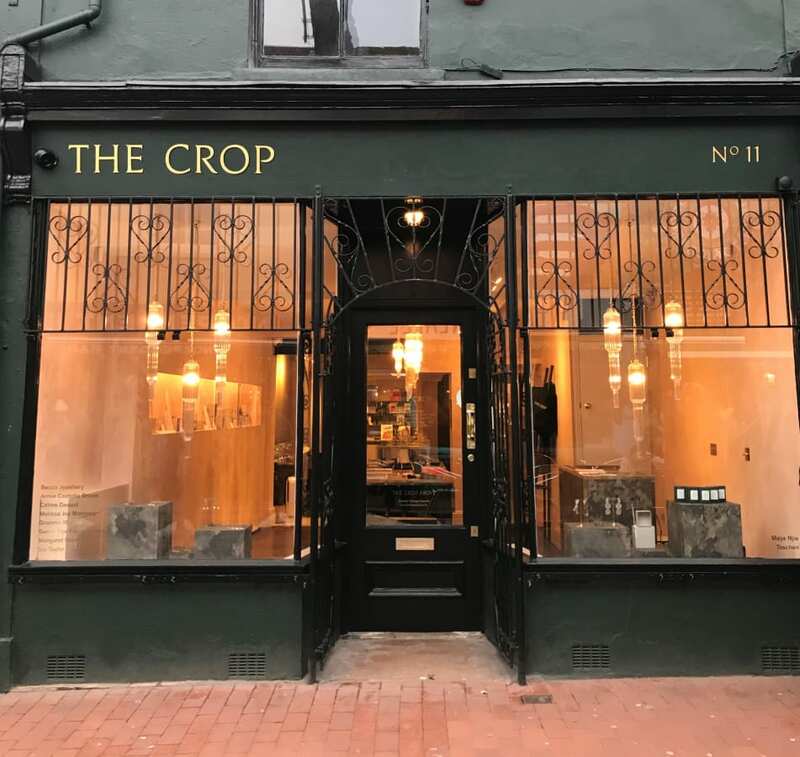 The Group will continue to deliver this strategy by developing a range of lending products, both secured and unsecured, offered in store and online.